Yes, I know. Another Christmas book. For a girl who hardly reads anything with the seasons, I�ve read a TON of Christmas books this year! I�ve been enjoying the books, so far, and I�ve been thinking I *might* just make this a tradition � we shall see, I suppose.... From now until Saturday, April 29, you can enter to win a paperback copy of The Firethorn Crown. Book two, The Midsummer Captives, is currently available on Amazon, and I'm busy plotting book three, The Red Dragon Girl. The Firethorn Crown (Firethorn Chronicles Book 1) Author: Lea Doue . FREE. 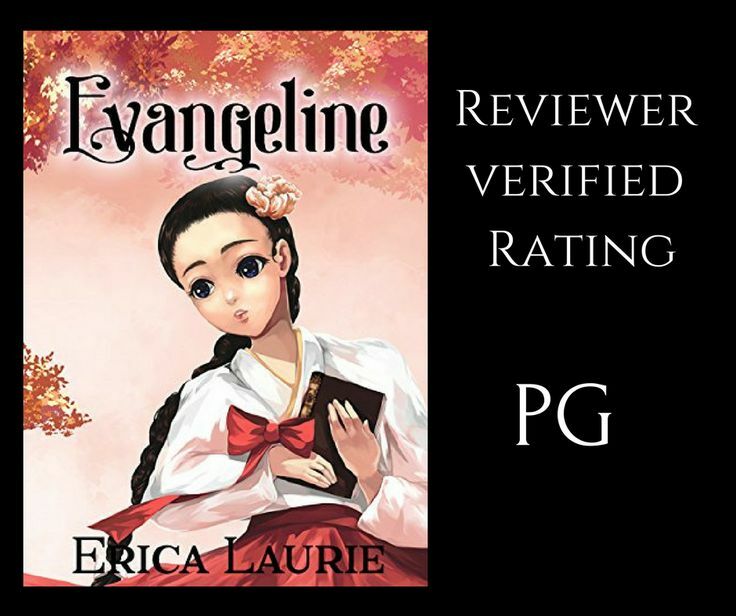 Plagued by her mother�s matchmaking attempts, Princess Lily, the eldest of twelve sisters and heir to a mighty kingdom, struggles to prove herself worthy of her inheritance while avoiding the attention of unwanted admirers. Tradition forbids marriage with the man she loves, so she would rather rule alone than... Lea Doue con The Firethorn Chronicles: Books 1-3 (English Edition) Fantasy, romance, and adventure combine in the fairytale-inspired Firethorn Chronicles, an ongoing, interconnected series of stand-alone novels drawn from The Twelve Dancing Princesses and other tales. 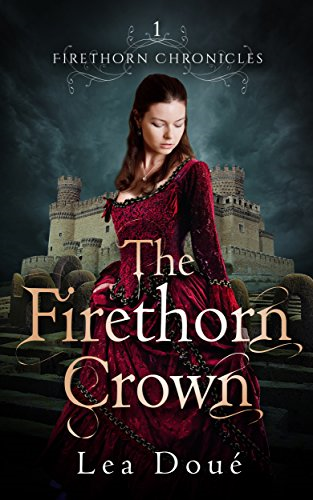 The Firethorn Crown by Lea Doue is the third adaptation of I've read of "The Twelve Dancing Princesses" with the first being Princess of the Midnight Ball by Jessica Day George and the second A Dance of Silver and Shadow by Melanie Cellier. All three books turn the mysterious underground world of glittering trees from the fairy tale into a nightmarish trap that they must find a way to escape... Online home of Lea Doue, indie author of The Firethorn Chronicles. Fantasy, romance, and adventure--fairy tale style. The Firethorn Crown, a re-imagining of �The Twelve Dancing Princesses,� is the first novel in the Firethorn Chronicles, a series inspired by fairy tales and other stories. Follow the sisters on their adventures in a land where sorcery is feared, women can rule, and dragons fly. The Firethorn Crown, a re-imagining of "The Twelve Dancing Princesses," is the first novel in the Firethorn Chronicles, a series inspired b But, sadly, no dragons. Homeschooling and writing take up most of her time, but she also enjoys directing a small puppet team at her church. 12/01/2017�� The Firethorn Crown, a re-imagining of The Twelve Dancing Princesses, is the first novel in The Firethorn Chronicles, a series inspired by fairy tales and other classic stories. Follow the sisters on their adventures in a land where sorcery is feared, women can rule, and dragons fly.